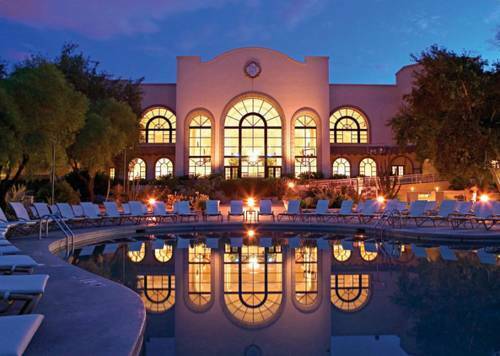 The La Paloma Resort & Spa is an amazing little gem in Tucson. The resort is beautiful, well designed with Sunsets that don’t disappoint. Perfect for families, couples or golf groups. 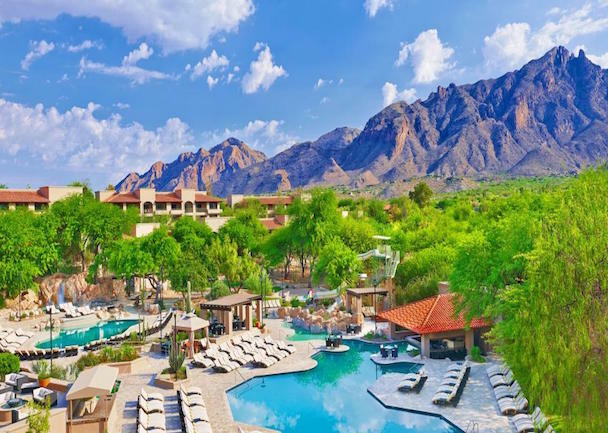 Guests staying at the Westin La Paloma would likely need several days to fully experience everything there is to do at this upscale resort. 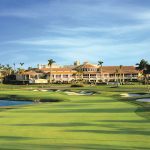 In addition to three Jack Nicklaus-designed golf courses and 10 tennis courts, there are five pools, a 177-foot waterslide, racquetball courts, the Red Door Spa, and several restaurants and lounges. 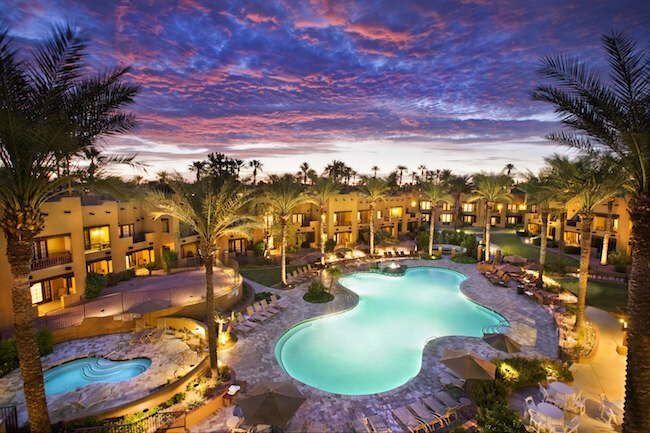 The hotel has a modern, understated appeal with wood tones and desert-inspired finishings that attracts families, couples, business travelers and golfers. Of course, there’s also plenty of room to just chill out and relax. 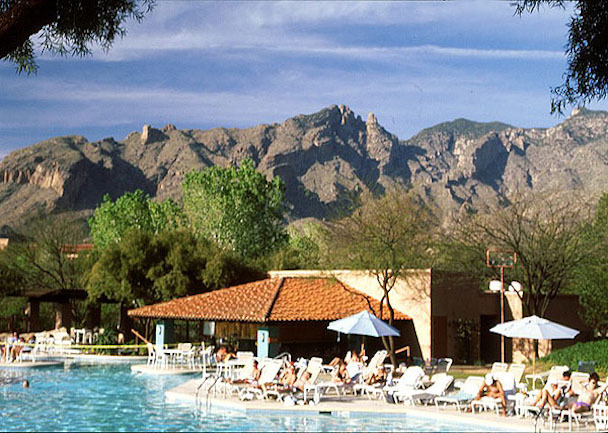 The sprawling resort encompasses a large swath of land near the foothills of the Santa Catalina Mountains, which dominate the skyline in impressive fashion. The resort’s developers made sure to emphasize the views from all over the property, making it easy to enjoy the stunning natural vistas from AZuL Restaurant or a lounge chair beside one of the pools. The rooms are very spacious, showers and work spaces. The patio is a added bonus in the stunning location at the foot of the Catalinas. AZuL Restaurant features views of the mountains and a Southwest-inspired menu for breakfast, lunch, and dinner. The AZuL Lounge has Happy Hours and special theme nights on select weeknights. It is open nightly. Contigo Latin Kitchen serves a mix of South American and Spanish dishes for dinner. Sabino’s Swim Up Bar & Grill serves burgers and ice cream daily by the main pool. The Courtside Deli is near the fitness center and tennis courts, offering sandwiches and casual fare for breakfast, lunch, and dinner daily. Country Club Patio, by the Pro Shop, serves casual American fare for breakfast, lunch, and dinner. Espresso Cafe serves Starbucks coffee, Tazo tea, and snacks in the lobby. Room service is available nearly 24 hours. A 27-hole Jack Nicklaus Signature golf course—judged by Golf Digest to be one of the ten best in Arizona. 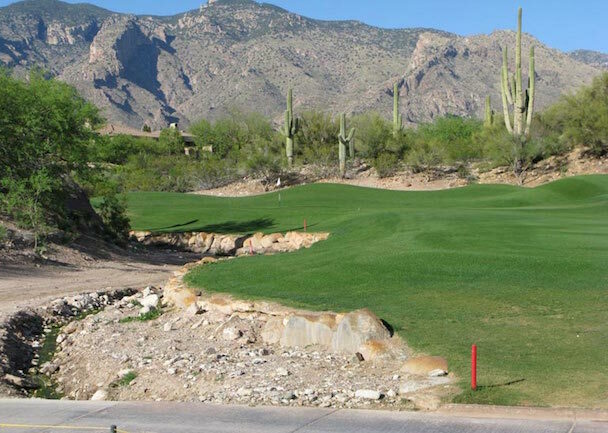 Winding its way through dramatic canyons and desert foothills, the LaPaloma course is a singular challenge to players at every level of skill and experience. 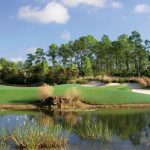 LaPaloma’s Hill,Ridge,and Canyon 9’s offer three equally-marked courses within three different landscapes. 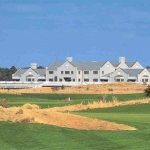 There are four and in some places five separate tees per hole, varing as much as 80 to 120 yards. Every green has multiple pin placements so the character and difficulty of each hole is constantly changing.